Shari celebrates 43 years as a touring recording artist and multi-instrumentalist (violin, mandolin, piano, guitar, dulcimer, & harmonica). From Pied Pumkin through The Hometown Band, and on this has lead to 23 albums – including her collaboration with solo artists Bill Henderson and Roy Forbes (UHF), Barney Bentall & Tom Taylor (BTU), and more recently The High Bar Gang, a 7 piece bluegrass band with Barney Bentall & Colin Nairne. Her work has garnered 2 Juno awards, several Juno nominations, an induction into the BC Entertainment Hall of Fame, and a 2014 CFMA for English Songwriter of the Year. 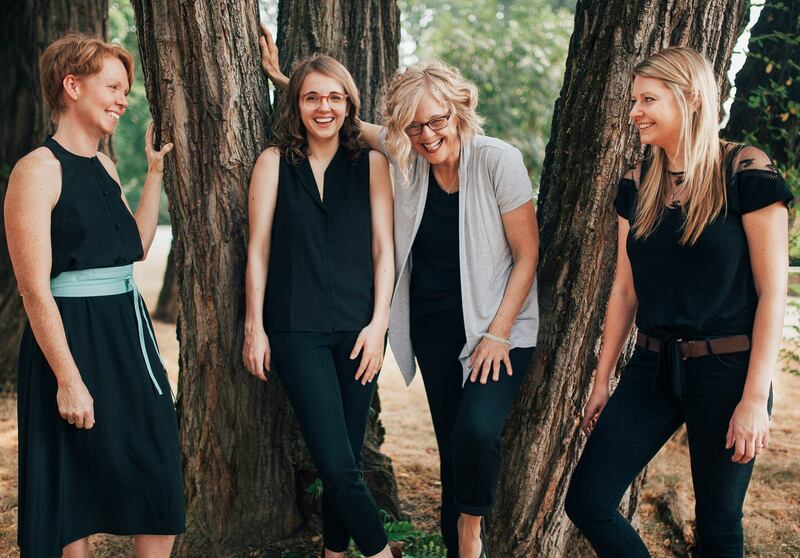 Shari will be performing with her daughter Julia Graff (violin, mandolin, guitar,accordian and vocals); Kirby Barber (bass, guitar and vocals); Cindy Fairbank (piano and accordion) and percussionist Geoff Hicks.